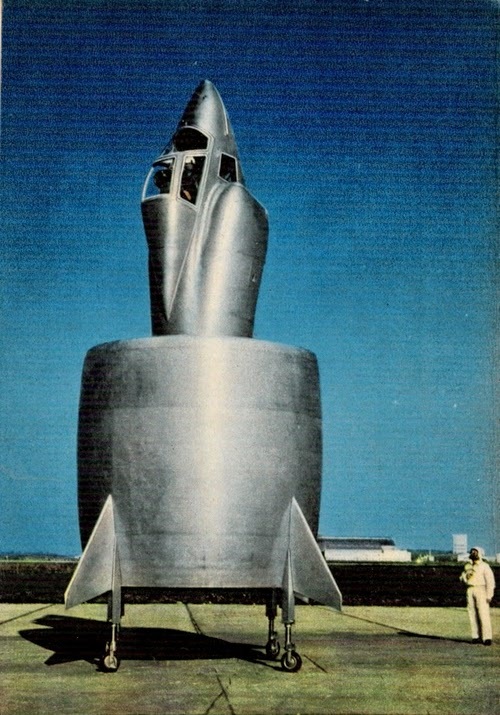 In 1952, SNECMA, of France, acquired the rights to the annular-wing concept of von Zborowski, and set about developing the unique design into a high performance compact combat aircraft. 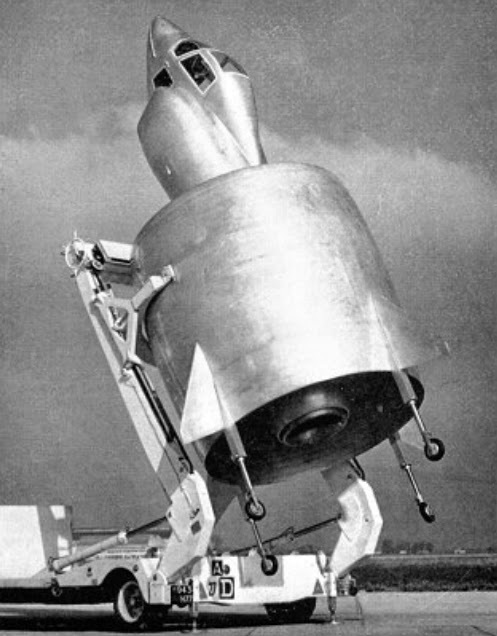 They initially worked through the C.400 Atar Volant series of remotely controlled and piloted research platforms. 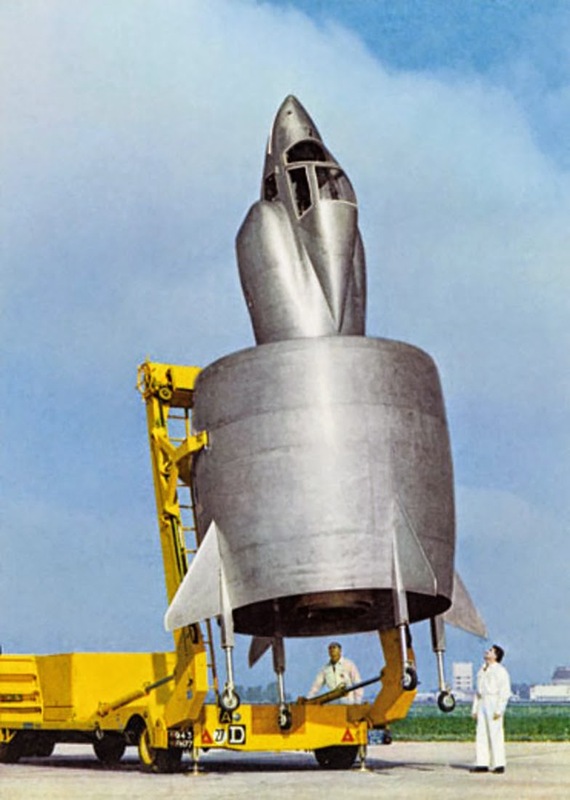 In these designs the aircraft rose vertically on the thrust of its turbojet, increasing speed until the wing generated enough lift for normal forward flight. 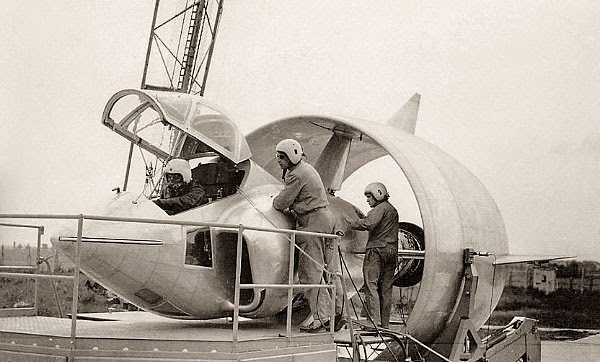 The C.450-01 Coléoptère was a step to the annular wing configuration. 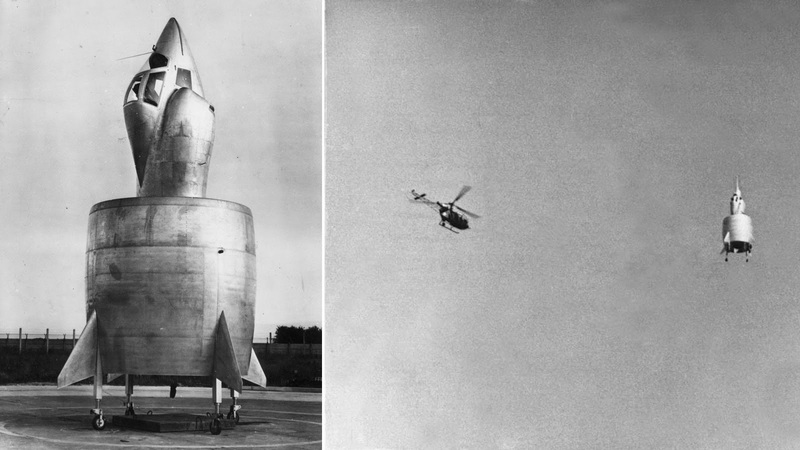 It first flew in May 1959, controlling vertical flight direction by using pneumatic deflection of the jet exhaust. 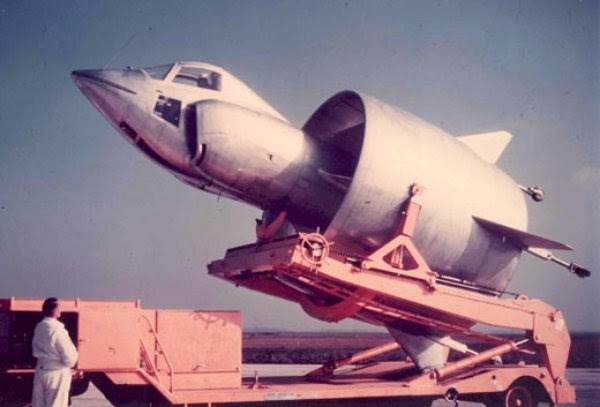 The single prototype crashed in July of that year, after a short but quite successful test program which was not proceeded with any further.